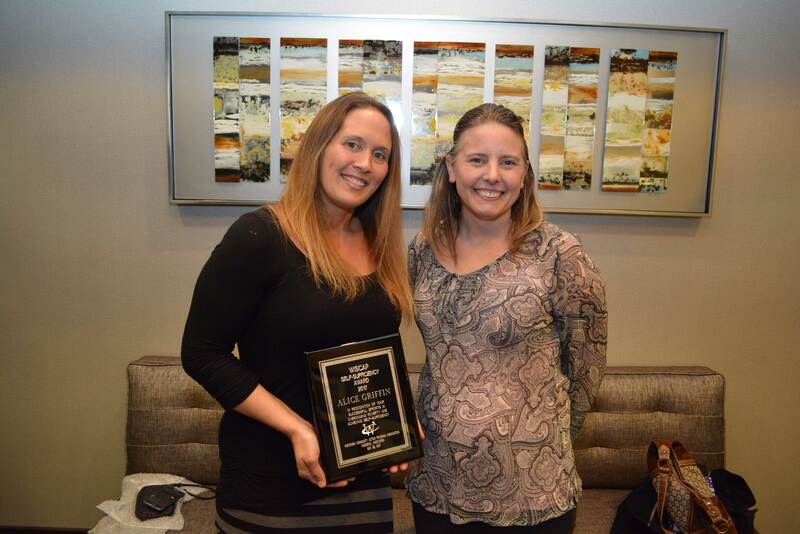 CAP Services, partner and client recognized – CAP Services Inc.
committee of DCF and Governor’s Office staff. 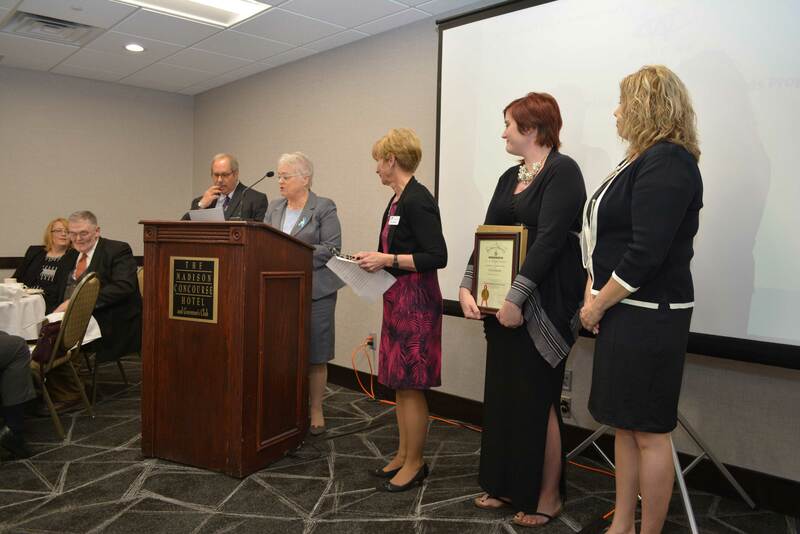 Kris Randal, an administrator at the Wisconsin Department of Children and Families, presents the 2017 Governor’s Award for Excellence in Community Action to CAP Services during the Wisconsin Community Action Program Association annual meeting Tuesday, May 23 in Madison. increase available housing stock for families, especially those with children. 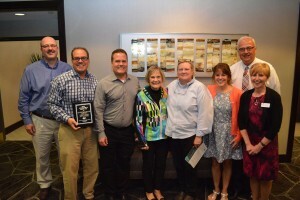 From left, Fred Hebblewhite, United Way of Portage County; Hans, Eric and Lois Hofmeister, Spectra Print of Stevens Point; Sue Wilcox, United Way of Portage County; Heidi Okray, Spectra Print; Todd Kuckkahn, Portage County Business Council; and Mary Patoka, CAP Services, pose with Spectra Print’s Outstanding Friend of Community Action Award. 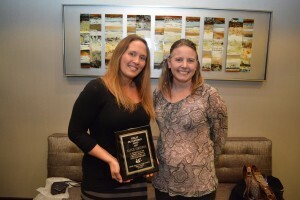 Spectra Print received the award from the Wisconsin Community Action Program Association at its annual meeting Tuesday, May 23 in Madison. 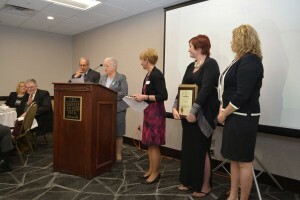 WISCAP, the state’s community action trade association, also recognized others during this event. Spectra Print of Stevens Point was named WISCAP’s Outstanding Friend of Community Action. many other nonprofits in the community. 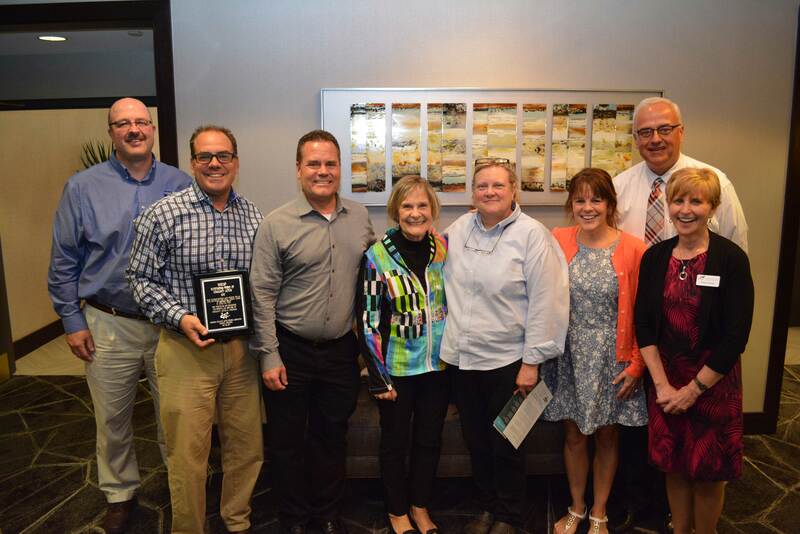 Association at its annual meeting Tuesday, May 23 in Madison. getting her finances under control. strengthening their families and so much more.